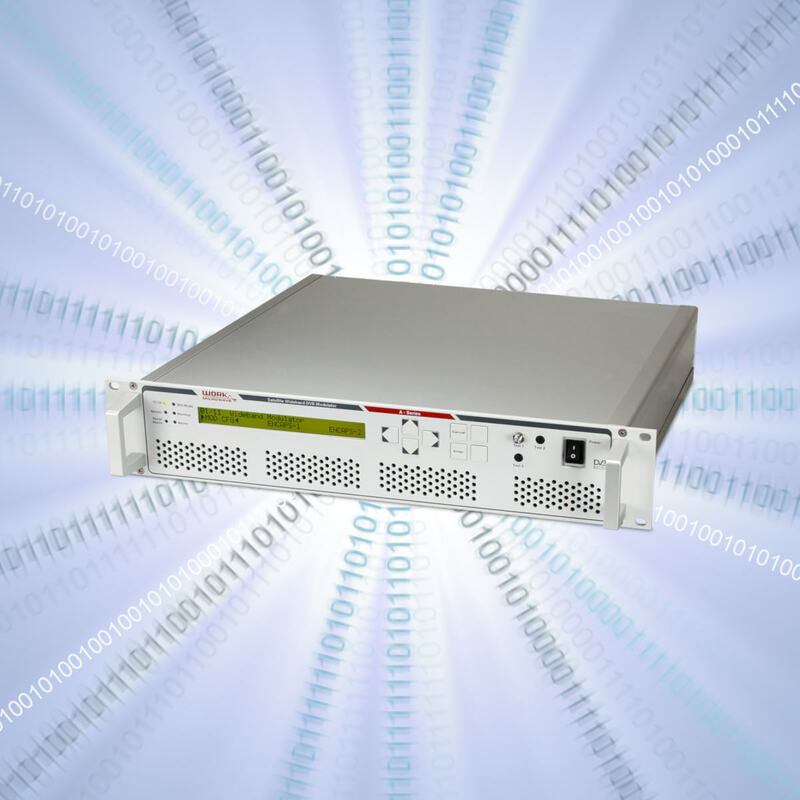 The AX-80’s single carrier architecture sets a record in terms of throughput with 500 Msps and modulations up to 256 APSK with 6 Gbps aggregated, without any compromises or tradeoffs. Using this next-gen device, operators can optimize the use of high-speed, IP-based broadcast and broadband access in future Ka-band or Q/V band satellite systems with wideband transponders. Experience the AX-80’s exceptional spectrum output and high-quality signal transmission yourself. Contact sales for a demonstration today!